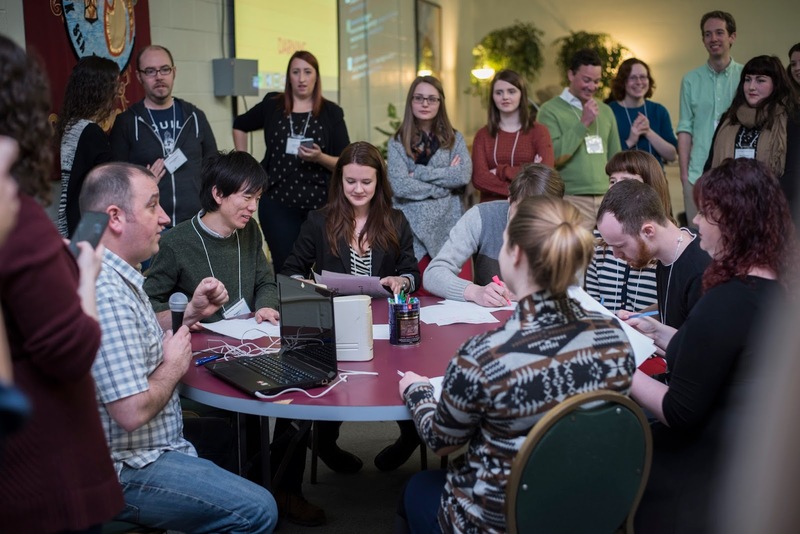 On Saturday March 19th, the second annual Youth Heritage Forum took place at The Lantern in St. John's. 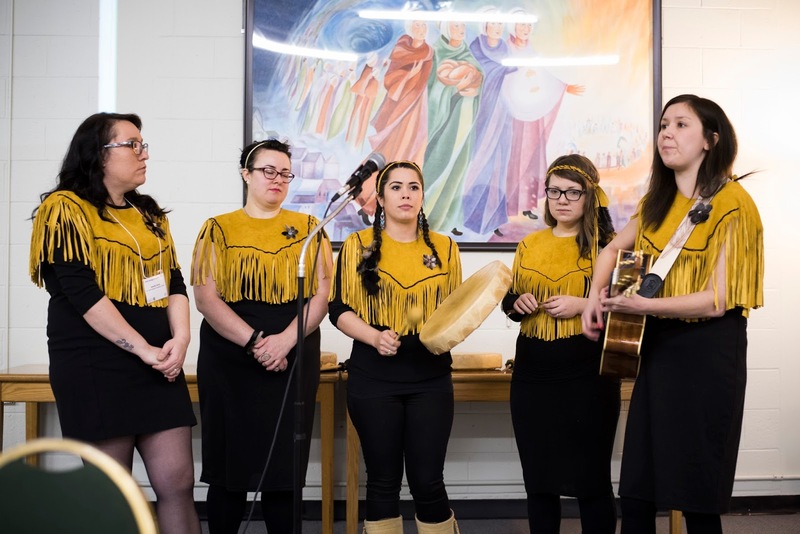 Our goal was to increase the activity and interest of youth in the heritage field and to bring like minded youth together. 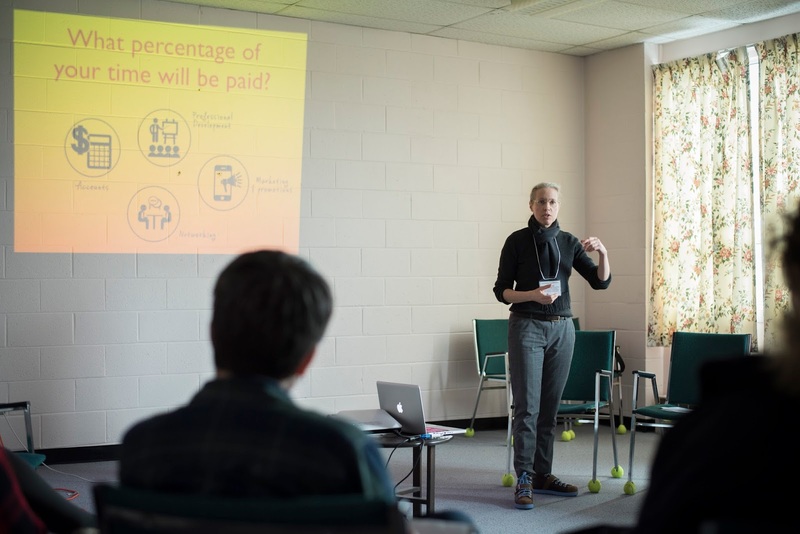 We had fifty-four participants take part in an exciting day of mentorship, heritage skills, and networking. The day started with Eastern Owl who did a smudging ceremony and played traditional and original music. 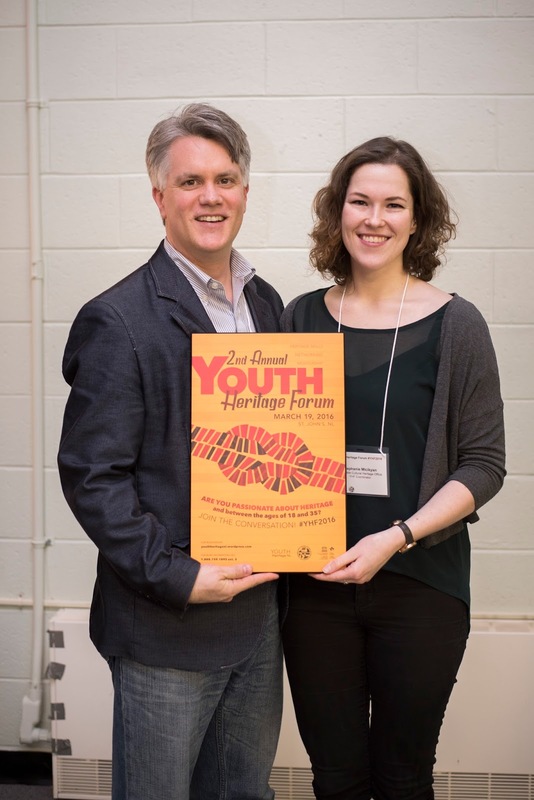 We were lucky enough to have Stephanie Chipilski, Assistant Registrar at the Canadian Museum for Human Rights and member of the Youth Advisory Council under the Canadian Commission for UNESCO, flown in from Winnipeg to be a keynote speaker. She talked about networking, putting yourself out there, and how mentorship can help in all aspects of your career. Right after Stephanie's speech, the Heritage Skills competition began. 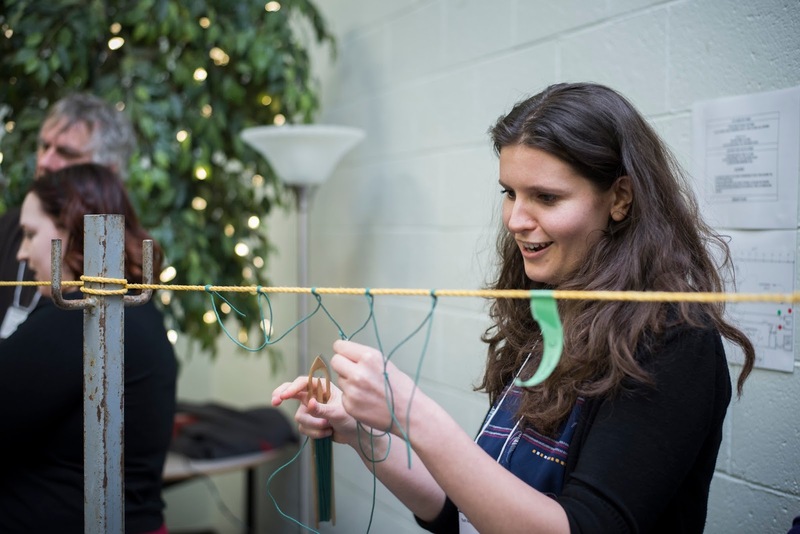 Participants got into teams of six and chose what skill they wanted to learn. 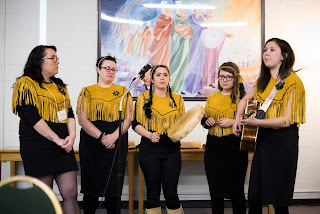 There was the choice of darning with Christine LeGrow, rug hooking with Ruth Green, knot tying with Barry Darby, net knitting with Bernard Martin and Leo Hearn, Northern games with the St. John's Native Friendship Centre, and Morse code with Mark Sheppard. Each team member got an hour to learn a new skill. After a coffee break the competition was under way! It was exciting, fast paced, and a great time! 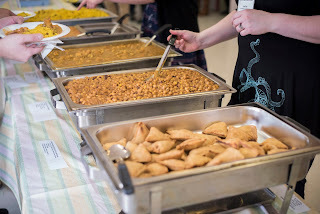 We had a speed dating luncheon with established people in the heritage field who mentored participants while they ate a delicious meal served by Multi-Ethnic Food Kitchen. We posed questions to the mentors and they discussed them with participants. We had Glenn Keough from Parks Canada, Colleen Quigley from MUN QE II Archives, Teresita McCarthy who is the Manager of the Bell Island Community Museum and the #2 Mine Tour, Scott Neilsen who is an assistant Archaeology professor, Julie Pomeroy who is the Heritage Programs and Services Coordinator for Portugal Cove-St. Philip's, Catharyn Andersen who is the Special Advisor to the President on Aboriginal Affairs at MUN, Jillian Gould who is a professor of Folklore, and Stephanie Chipilski. After lunch, four breakout sessions were offered. We wanted them to be exciting, relevant, and fun. Based on the feedback, they were all of these things and more. 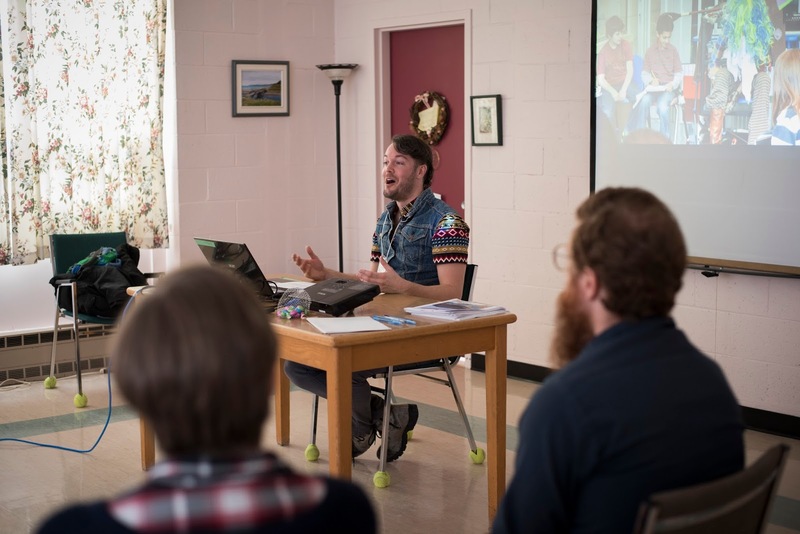 Jason Sellars taught "Public Programming and Other Extreme Sports," Jane Severs taught "How NOT to start a Heritage Business," Meghan Mills ran a conversation cafe called "What Traditions Matter to You(th)? 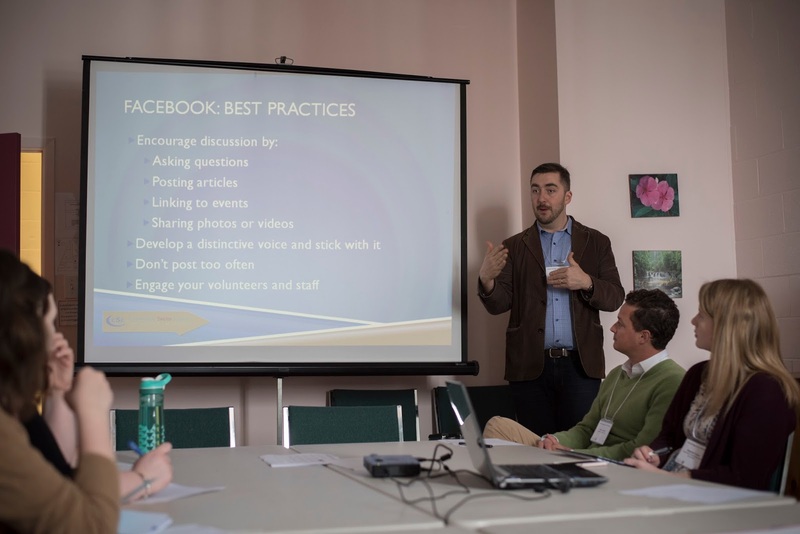 ", and Josh Smee taught "Social Media for Nonprofits." 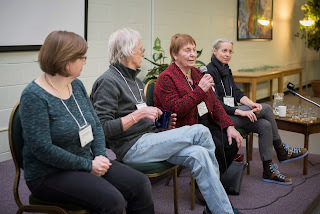 After the sessions, students from a Public Folklore class hosted the "Lives in Heritage" plenary where guests Chris Brookes, Jane Severs, Hilda Chaulk Murray, and Christine Hennebury answered questions about their time in the heritage field. Later, the panel was opened to participants to ask questions. At the end of the day, prizes were handed out to six people who completed their heritage skill the best. There was a tie breaker for the best overall team between Team I and Team K. Team I took the prize and with that the forum came to a close! It couldn't have gone any better and we hope that everyone who participated had a great time. See you all next year! We'd also like to thank Fishing For Success, all of our guests, and the volunteers who made it all happen! Did you attend the forum? Would you like to give us some feedback? Please click here and fill out this short evaluation. 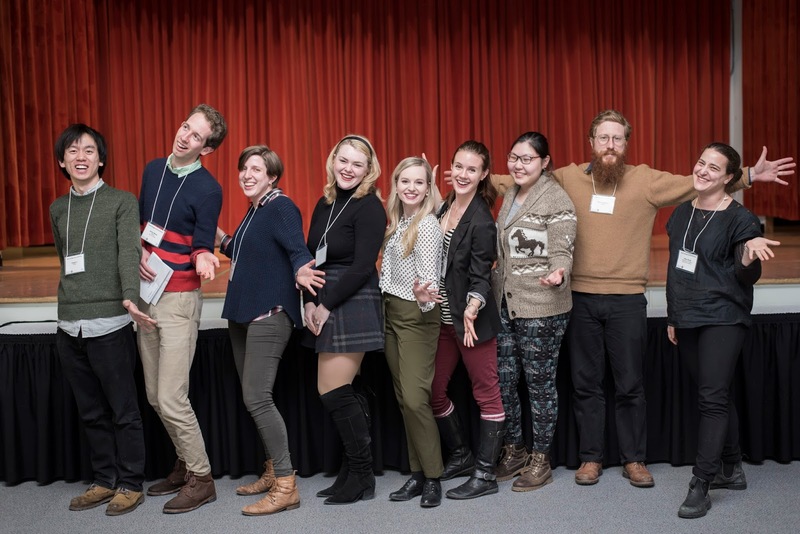 The Association of Heritage Industries and Youth Heritage NL are bringing you another awesome event! On April 21st, at the Crows Nest Officers' Club, is Drinking About Heritage: Bad, Better, and Brilliant! Register here for FREE today. 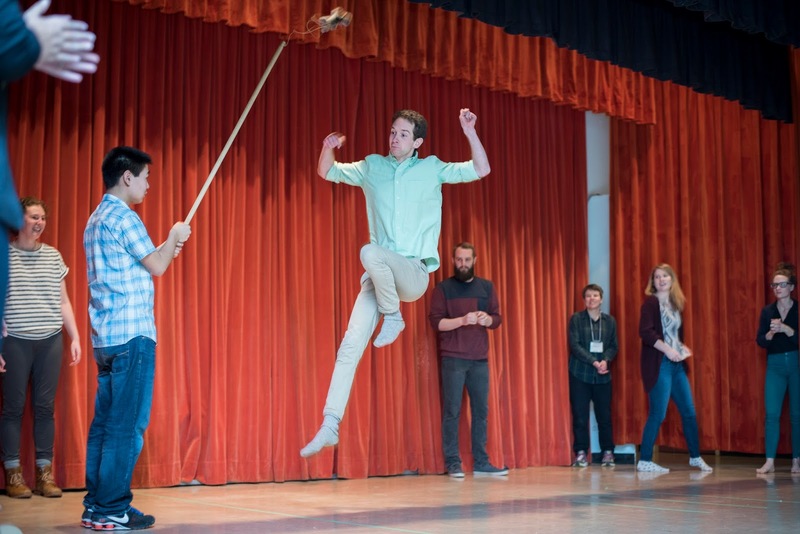 Lovely photos of this event.